Stephanie Flynn is a native of Lincoln, Nebraska. In 2007, Stephanie received a Bachelor of Science degree in Business Management from Thomas Edison State College. Upon graduating from Thomas Edison, Stephanie attended the University of Nebraska College of Law. 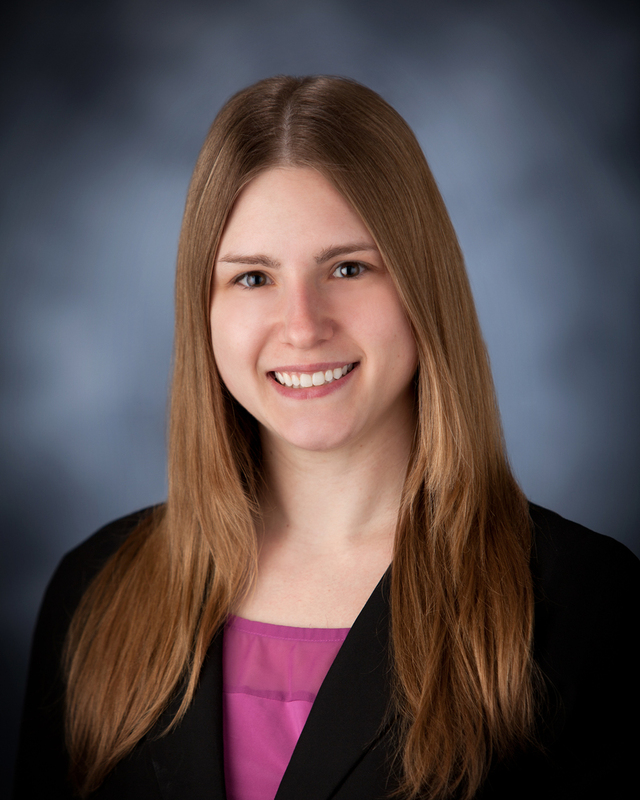 While in law school, Stephanie was a member of various organizations to include: Robert Van Pelt Inn of Court, Student Animal Legal Defense Fund, Nebraska Association of Trial Attorneys, Student Bar Association, and Delta Theta Phi Law Fraternity. Stephanie also participated in Client Counseling Competitions and was a semi-finalist in both the Grether Moot Court Competition and the Thomas Stinson Allen Moot Court Competition. Stephanie also received the CALI Excellence for the Future Award for receiving the highest grade in her Criminal Law Clinic. Stephanie graduated law school in May 2010. In her free time, Stephanie enjoys bowling on leagues and in tournaments, ballet dancing, playing the violin, scrapbooking, playing with her dogs and other pets, and spending time with her husband and daughter.